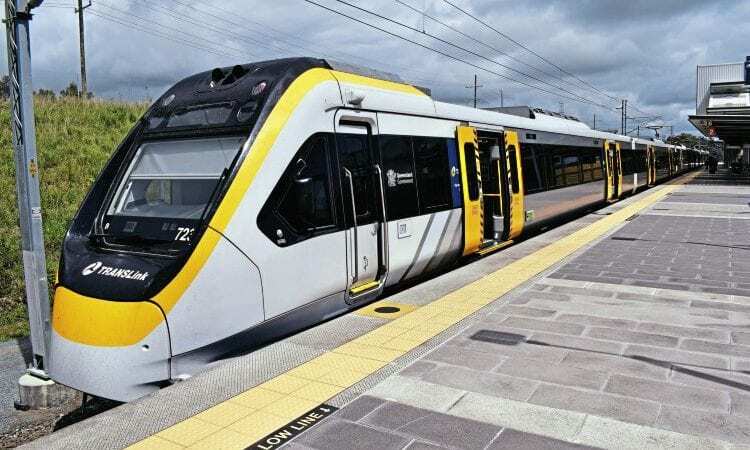 EMUs in Queensland built by Bombardier… in India! 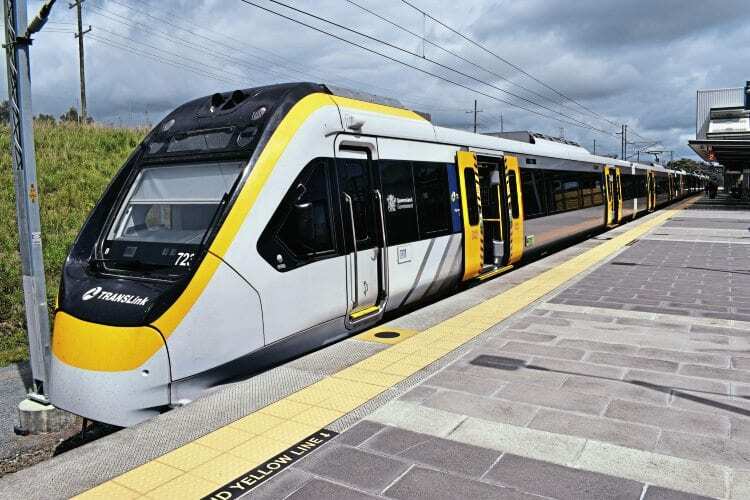 QUEENSLAND Rail is over half way through the roll out of a new EMU fleet, after first introducing the train in December 2017. Unlike all previous EMU fleets in Queensland this one is not being built in Australia, but instead is being built by Bombardier in India. The trains are being assembled in Savli, Gujarat, in north-western India, incorporating the same technology as modern Bombardier EMUs in the UK and Europe imported from other Bombardier factories worldwide. The completed trains are being moved by sea from Mumbai to Brisbane. Read more in the March 2019 issue of The RM – on sale now!